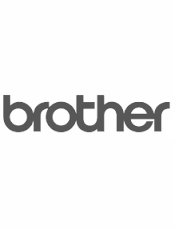 Genuine Brother TN346BK Black, 4000 page yield printer cartridge. 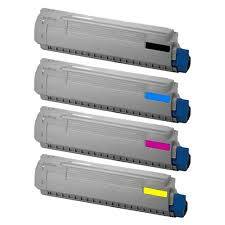 Fits colour laser printer models BROTHER HLL8250CDN, HLL8350CDW, MFCL8600CDW, MFCL8850CDW, HL L8250CDN, HL L8350CDW, MFC L8600CDW, MFC L8850CDW. 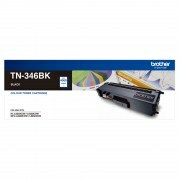 Brother colour printer TN346 original Black toner cartridge, next working day courier delivery to Adelaide, Mount Gambier, Gawler, Whyalla, Perth, Rockingham, Mandurah, Bunbury, Brisbane, Sunshine Coast, Gold Coast, Mt. Isa, Bundaberg, Gladstone, MacKay, Toowoomba, Cairns, Townsville, Melbourne, Hobart, Geelong, Ballarat, Bendigo, Canberra, Sydney, Newcastle, Wollongong and most Australian regional country centres.